Tracy's most desirable gated complex!! 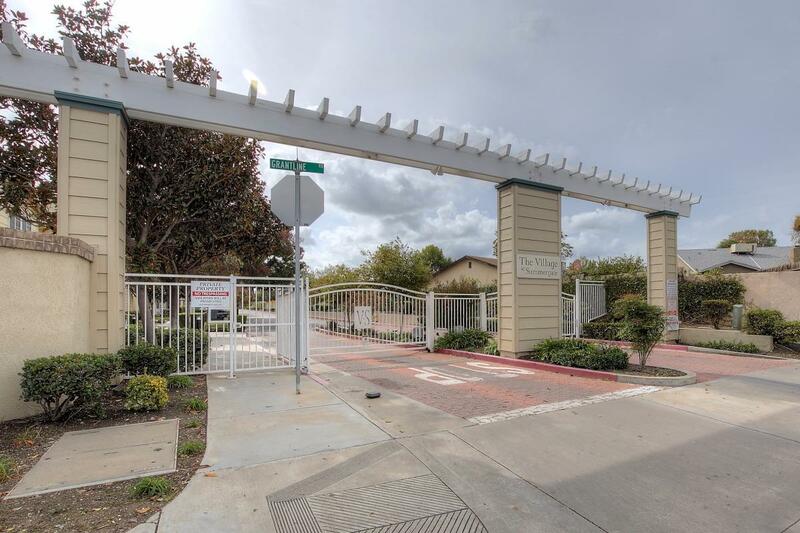 Rare opportunity to own this two Bedroom condo in Summergate Village. Gated complex features a heated swimming pool/spa & children's play area. Very desirable complex. This condo has a wonderful location with lots of extra space out front, including walkways & a fountain. Attached two car garage. Your own courtyard to relax & enjoy the outdoor serenity or walk to the nearby swimming pool. Awesome community!! Must sell. Submit all offers! Needs work!